2018 is Hawaii Doggie Bakery’s 20th Anniversary, and we are so pleased to share this achievement with all of you! This page is where we will be keeping you updated with everything we’re doing to celebrate this momentous occasion, so make sure to keep checking back! 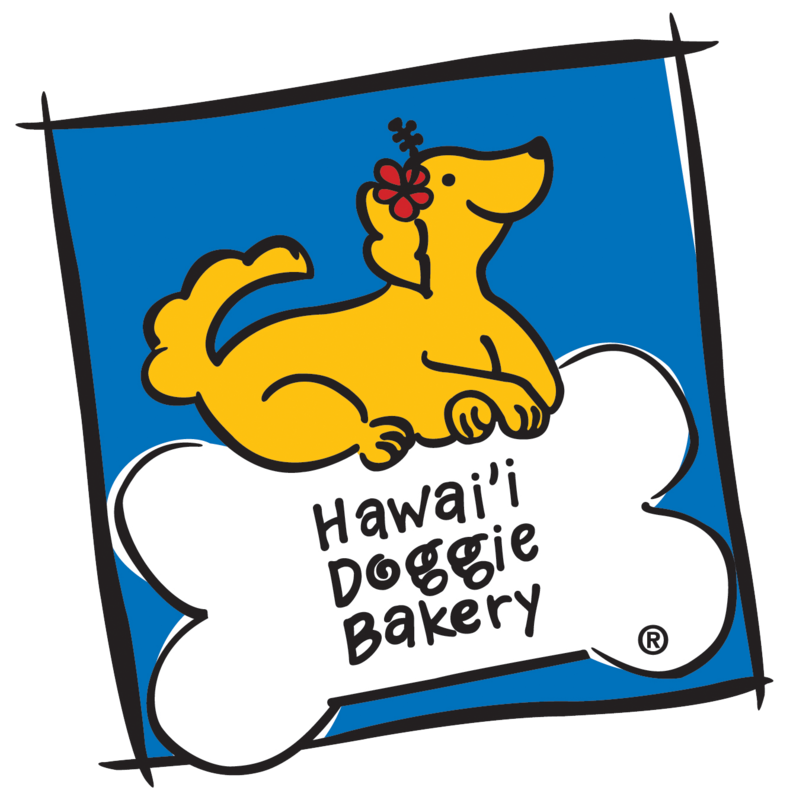 Hawaii Doggie Bakery, Hawaii’s original bakery for dogs, proudly announces their twentieth year of providing fresh baked treats to four-legged family members all over the world. 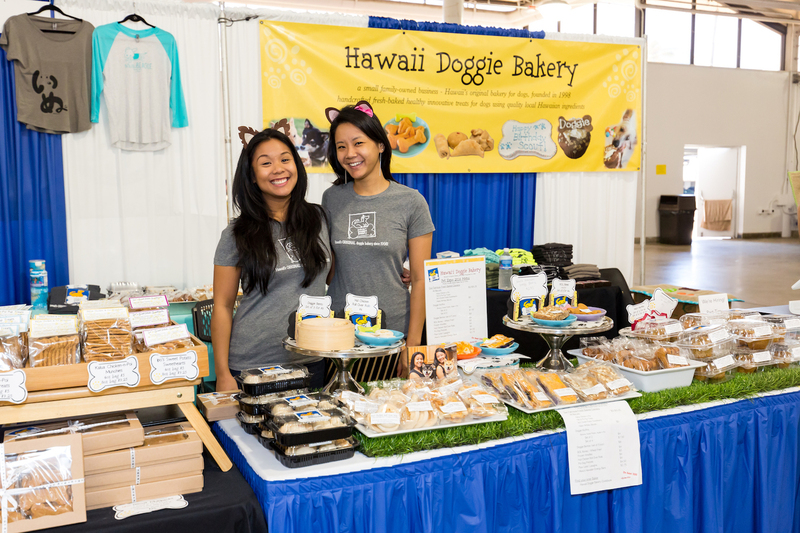 Founded in 1998, Hawaii Doggie Bakery handcrafts fresh baked healthy innovative treats for dogs using quality local Hawaiian ingredients and nurtures a community that celebrates the love of canines. 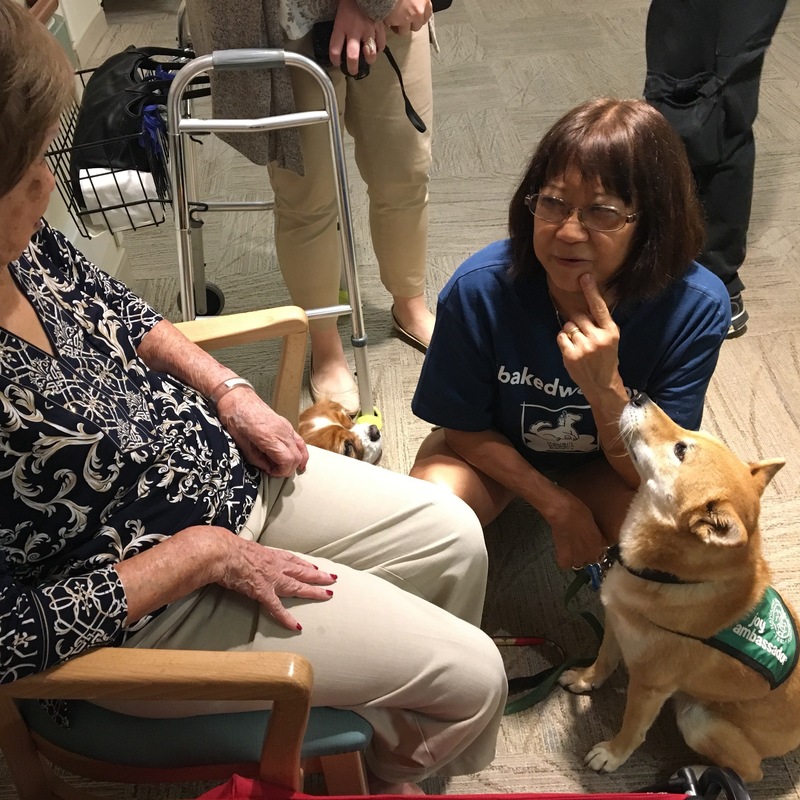 The company will commemorate their anniversary with a number of promotional events and a fundraising campaign (see below) which kicked off at the annual Hawaii Pet Expo (May 12 & 13) and will continue until the end of 2018. The idea of Hawaii Doggie Bakery was conceived by sisters Jen Kunishima Sarsuelo and Trudi Kunishima Galera who were looking for high quality food for their pregnant dog, Ipo. After not being able to find anything up to their standards, the pair worked with their vet to create homemade treats that incorporated fresh, locally grown ingredients. 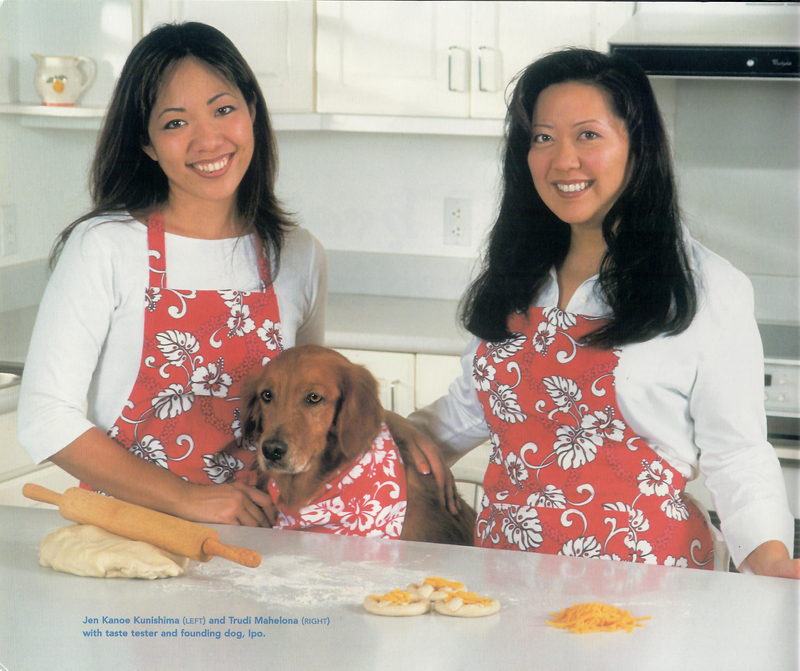 After Ipo successfully gave birth to nine healthy pups, Jen and Trudi realized they wanted to share their recipes and set out to open a bakery with the best local biscuits and the most creative dog treats in the world. 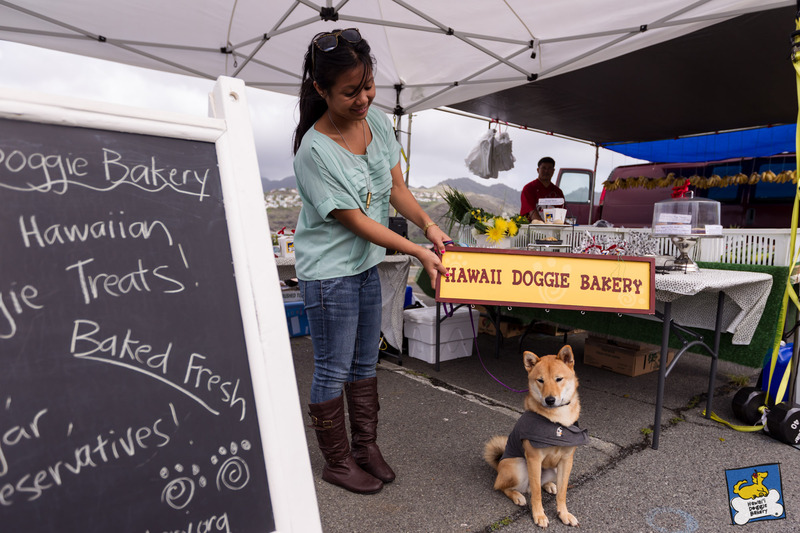 From biscuits to Doggie Bentos, muffins to Paw-ty Cakes, Hawaii Doggie Bakery quickly became a favorite and beloved shop for dog owners. 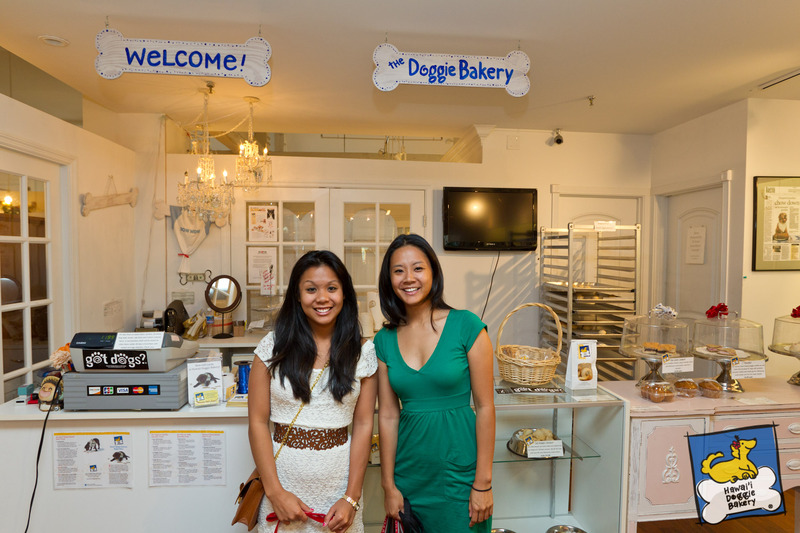 In 2012, the torch was passed on to a new set of sisters, and Niki & Tasha Libarios became the new owners of Hawaii Doggie Bakery. The Libarios sisters opened up a small shop in Manoa and not only use the same recipes that generations of dogs and their owners have enjoyed, but they expanded the menu to new recipes and dog treats for holiday traditions. Hawaii Doggie Bakery on the NightTime with Andy Bumatai Show! Our founder, Jen Kunishima Sarsuelo being interviewed by Andy Bumatai himself and sharing all about her original doggie treat creations back in December 2007. We have all the same great recipies that won the hearts of local doggies so long ago. 😍🐶 . For the full interview click here! In honor of our anniversary, we’ll be having a special promotion on the 20th of each month. Keep checking back to hear what this month’s special is! 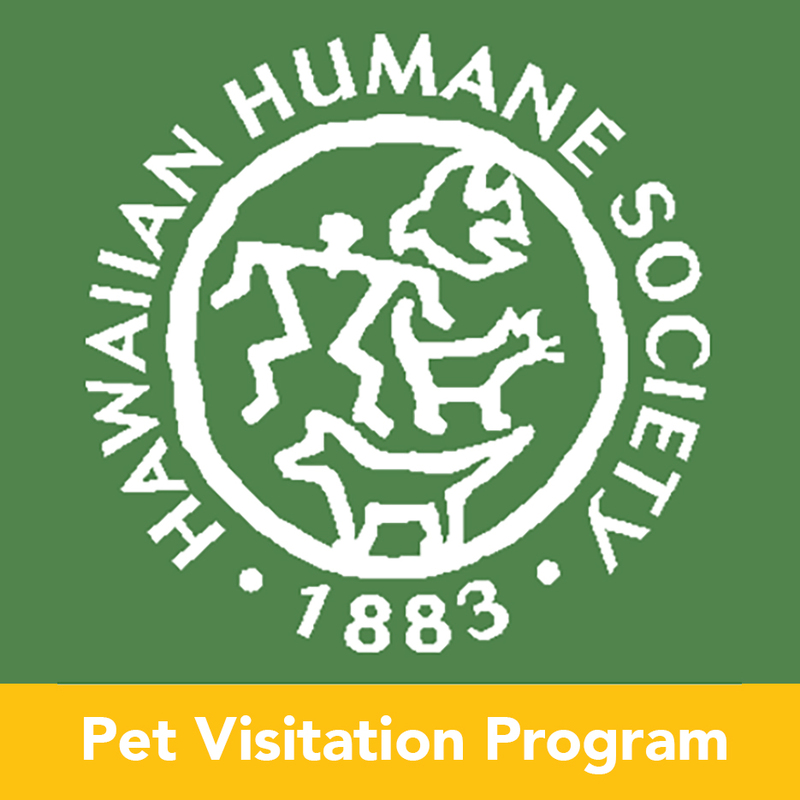 “What is Pet Visitation?” Click here to watch! 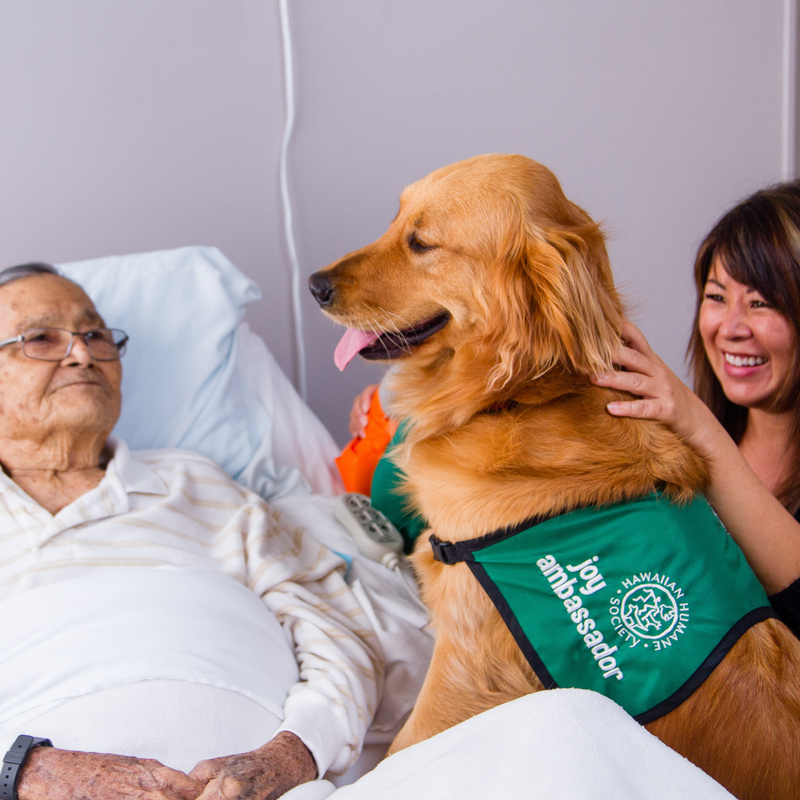 “Pet Visitation: Stories with our Mom” Click here to watch! For the most up to date information on videos and events, visit our Facebook Event Page here.